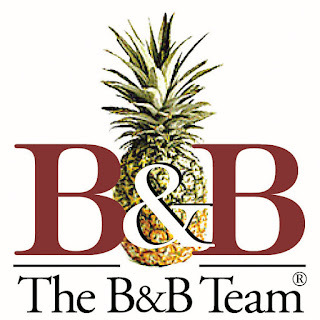 As of today, I am now a part of The B&B Team out of Kennebunk, Maine! I spent the past four years with The Swan Agency Sotheby's International Realty and appreciate everything I learned while affiliated there, and everyone I worked with. Sometimes we have to force ourselves to make changes, to grow, even if the choice is a difficult one. 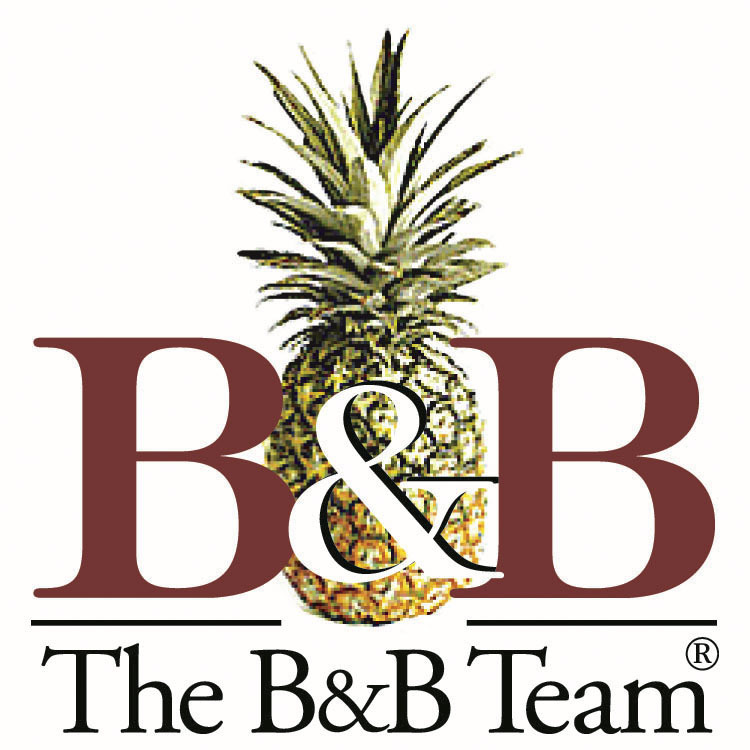 I will continue to focus on working with buyers and sellers of inns, bed and breakfasts and recreational sporting camps around our incredibly beautiful state of Maine. Feel free to email or call at any time!